New Arrivals is the starting point for your New Music Friday. Dig into the week’s freshly delivered stack of new album releases with our playlist highlighting choice cuts from the wide platter of new LPs dropped each week; from big name releases to the albums you’ve been anticipating for months – as well as new favorites from a broad range of genres. Listen to the playlist here and read about some of this week’s biggest albums below. 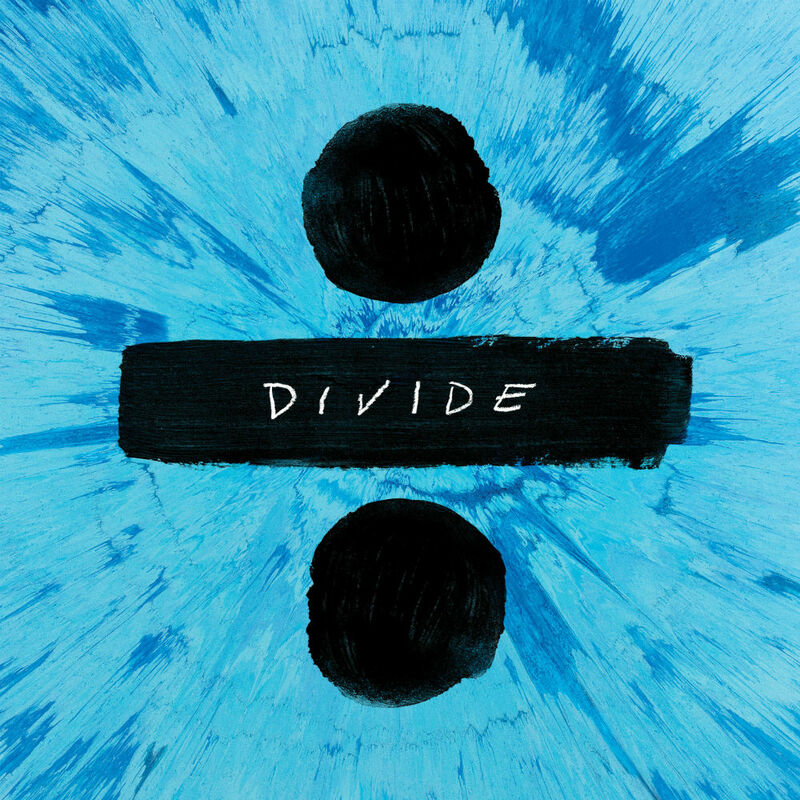 English singer-songwriter sensation Ed Sheeran is back again with ÷ (Divide), his first studio album since 2014. The album follows singles “Castle On The Hill,” “Shape Of You” and “How Would You Feel.” Production credits on the album go to Benny Blanco (Justin Bieber, Rihanna), Steve Mac (Demi Lovato, Shakira) and Johnny McDaid. ÷ (Deluxe) is out today via Asylum Records. You can listen to ÷ (Deluxe) here. You can also listen to our Ed Sheeran Essentials playlist here. 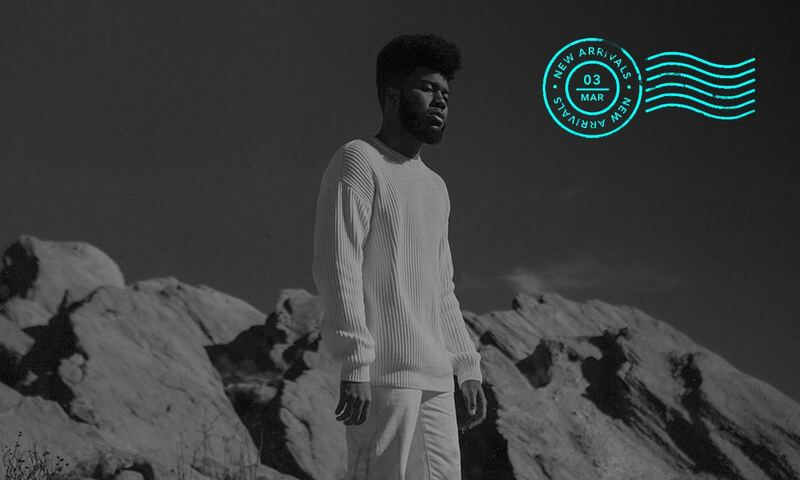 Up-and-coming R&B/Pop hybrid Khalid is out with American Teen, his debut studio album. 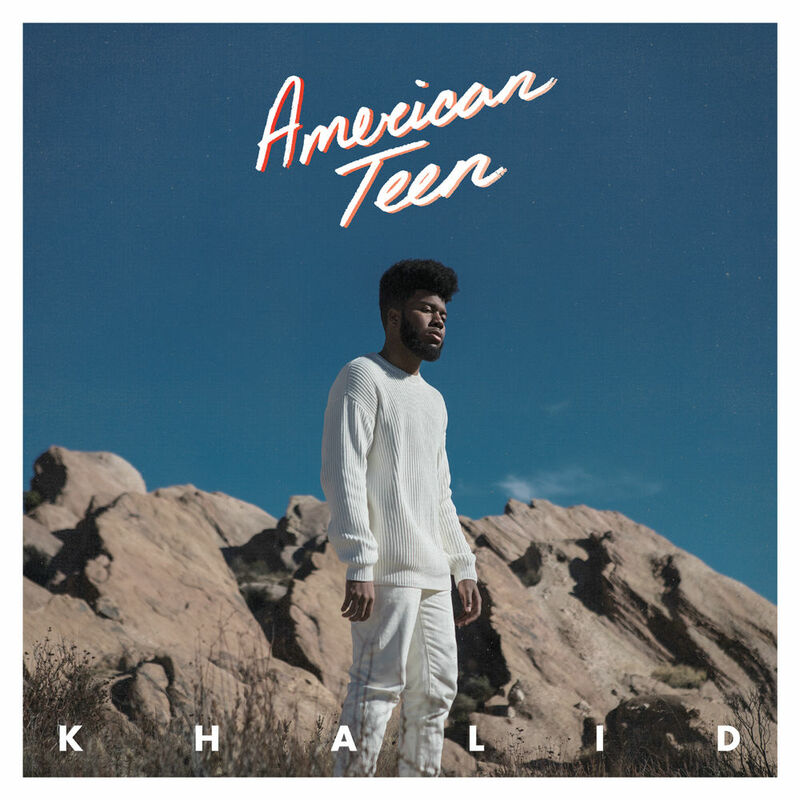 The album follows singles “Let’s Go,” “Location,” “Shot Down” and “American Teen.” American Teen is out via RCA Records. You can listen to American Teen here. Following the release of 2016’s W:/2016ALBUM/, deadmau5 is back again with Stuff I Used to Do. The album is a compilation of deadmau5’s unreleased work from 1998-2007. 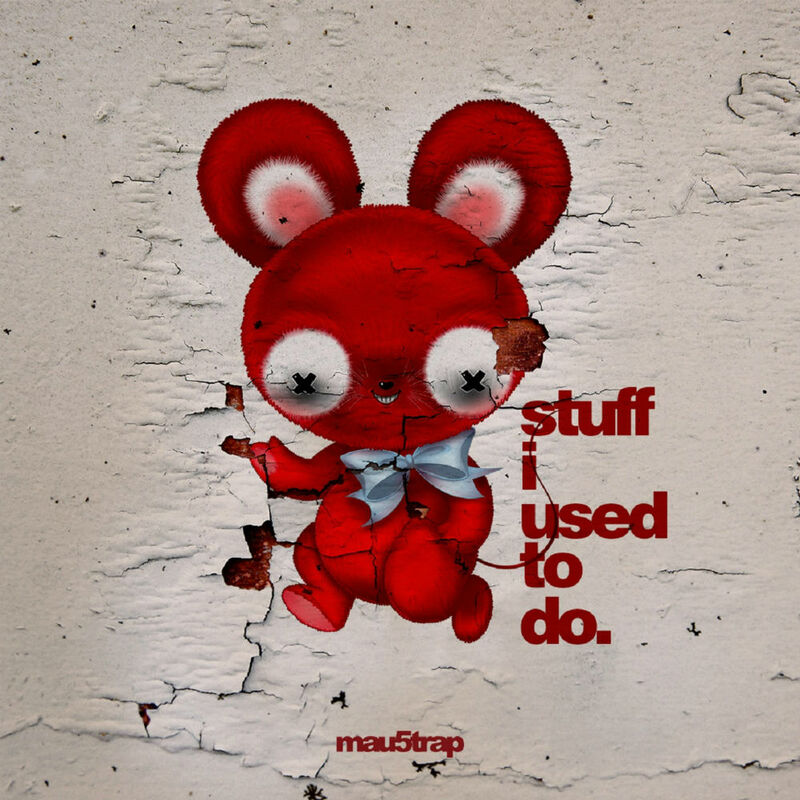 Stuff I Used to Do is out via mau5trap Recordings. You can listen to Stuff I Used to Do here. You can also listen to his personally curated discover deadmau5 playlist here or watch his TIDAL X: deadmau5 here. 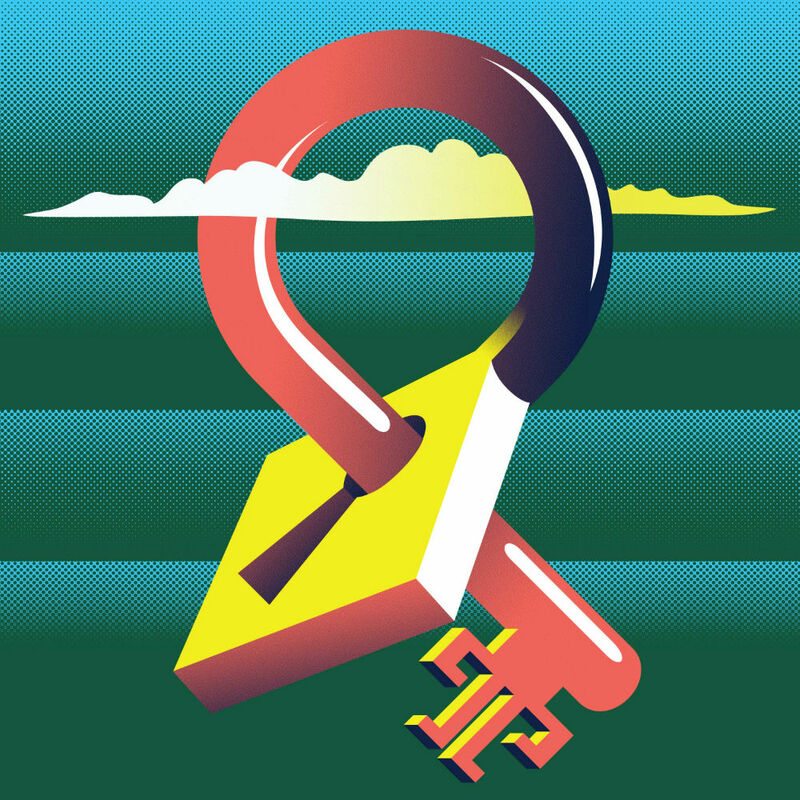 English psychedelic rock band Temples is back with Volcano their sophomore studio album and last release since 2014’s Sun Structures. The album follows singles “Certainty” and “Strange or Be Forgotten.” Volcano is out via Heavenly Recordings and Fat Possum Records. You can listen to Volcano here. For more similar music, you can also listen to our Modern Psychedelic playlist here. DROOL is multi-instrumentalist Nnamdi Ogbonnaya’s brand new album. The record follows singles “let gO Of my egO,” “dOn’t turn me Off” and “hOp Off.” DROOL is out via Sooper Records and Father/Daughter Records. 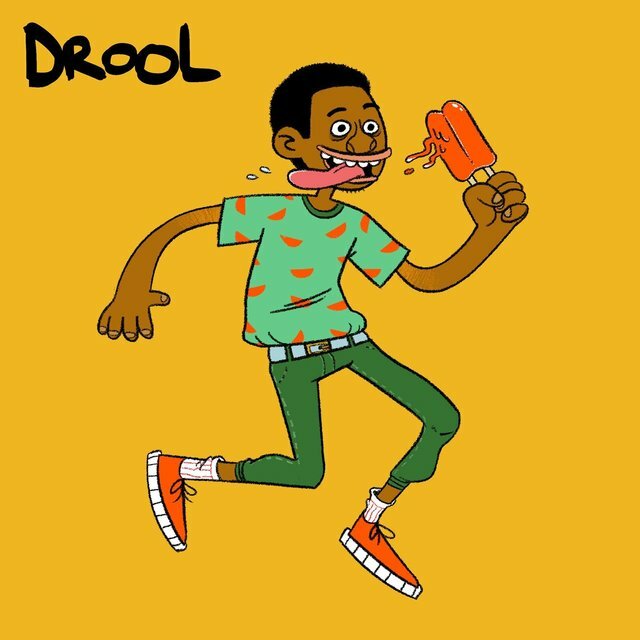 You can listen to DROOL here. Australian dream-pop band Methyl Ethel is back with Everything is Forgotten. This album follows the release of Methyl Ethel’s Oh Inhuman Spectacle in 2016 and is headlined by the singles “Ubu” and “L’heure des Sorcières.” Everything is Forgotten is out via 4AD. You can listen to Everything is Forgotten here. 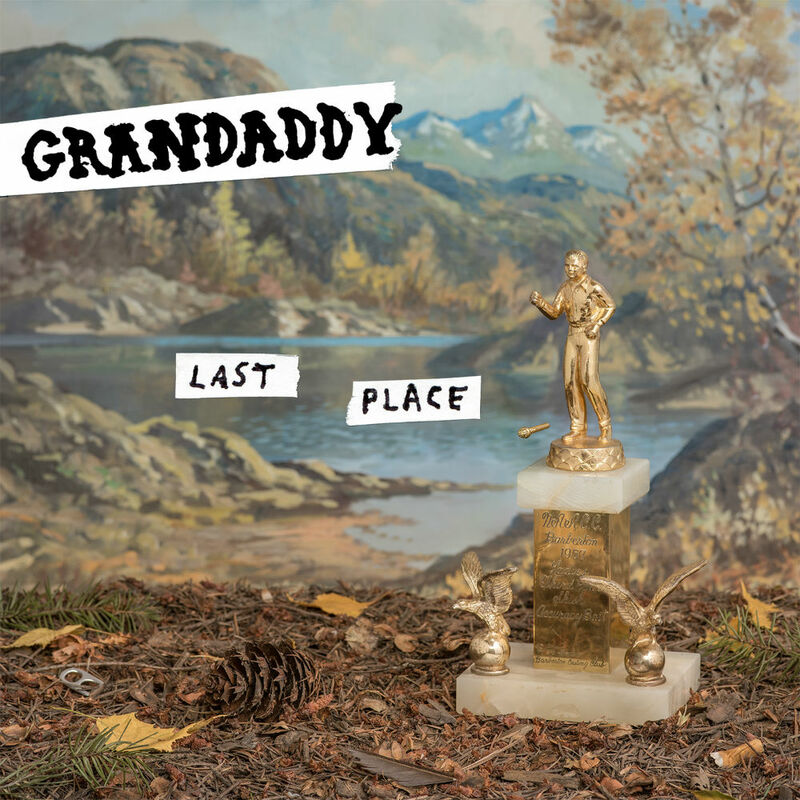 Last Place is the brand new studio album from American indie rockers Grandaddy. 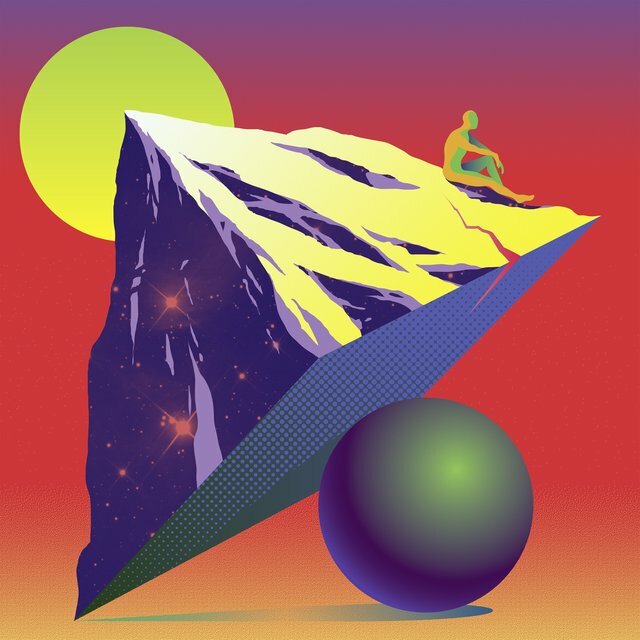 The album follows singles “A Lost Machine” and “Evermore.” Last Place is Grandaddy’s first studio album in over 10 years and is out via 30th Century Records. You can listen to Last Place here. 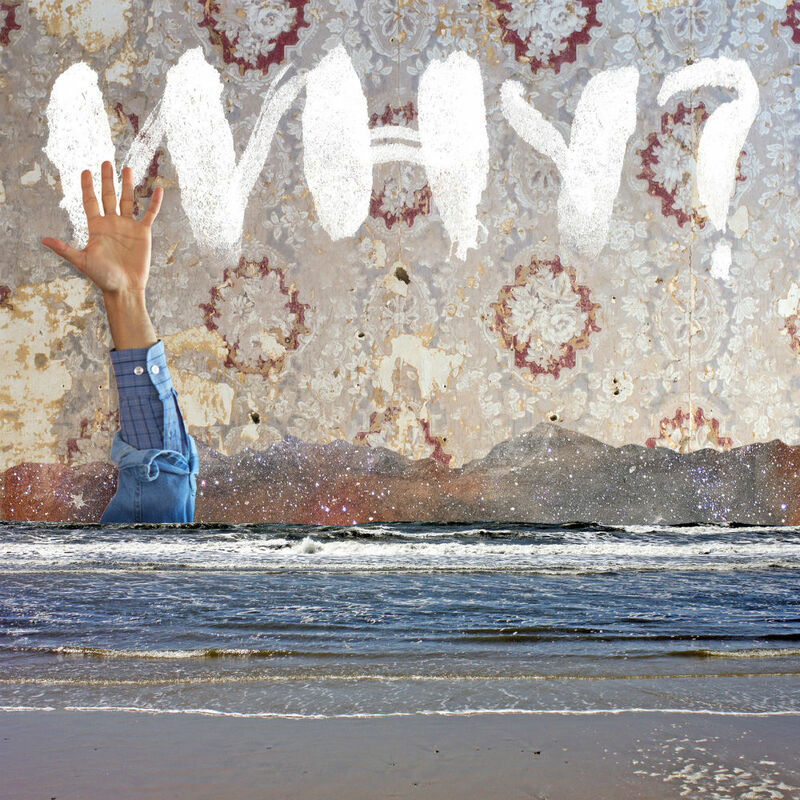 American hip-hop and indie rock hybrid WHY? has been splintered for years, but today they return with Moh Lhean, their first studio album since 2012’s Mumps, Ect.. The new album follows singles “This Ole King,” “Proactive Evolution” and “One Mississippi.” Moh Lhean is available today via Joyful Noise Recordings. You can listen to Moh Lhean here. 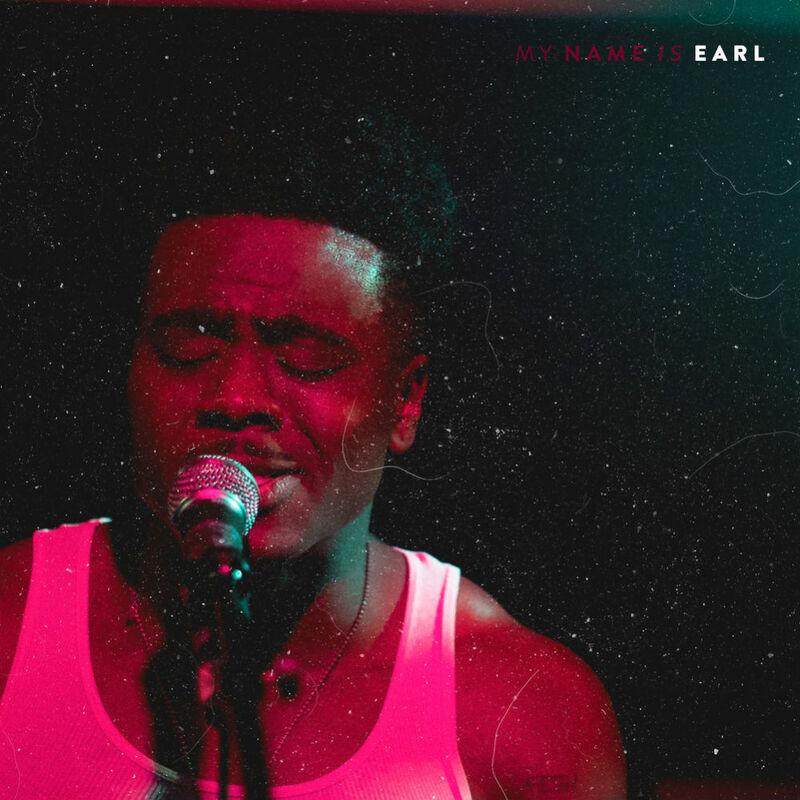 As TIDAL Rising R&B producer and star-in-the-making Earl St. Clair gets ready for the release of his debut studio album, he offers up his My Name Is Earl EP. During his career he has collaborated with artists such as Bibi Bourelly and Cee Lo Green. The My Name Is Earl EP is out via Def Jam Recordings. You can listen to the My Name Is Earl EP here. 16-time Grammy Award winning banjoist Béla Fleck is out today his brand new album, The Juno Concerto. 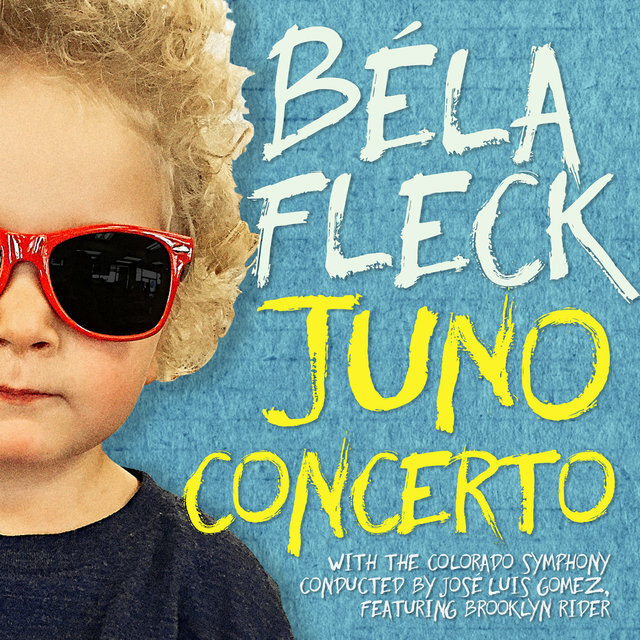 The album follows the release of the single “Fleck: Juno Concerto: Movement III (Live)” and is out via Rounder Records. You can listen to The Juno Concerto here.